ATTENTION BUSINESS OWNERS/STARTUPS!!! 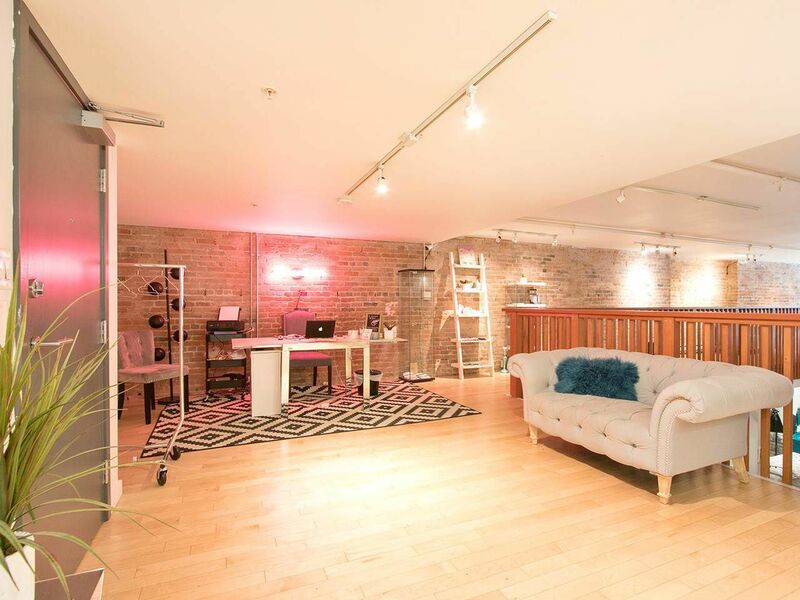 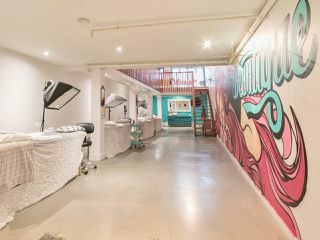 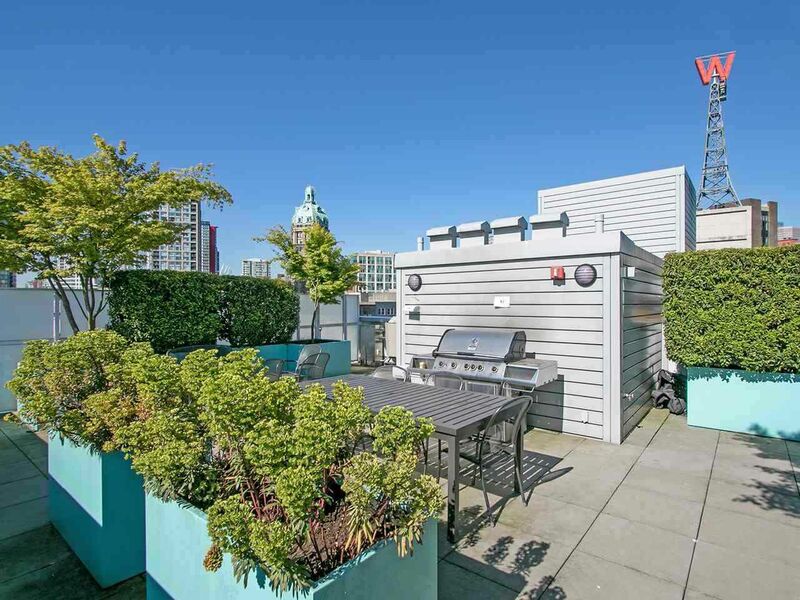 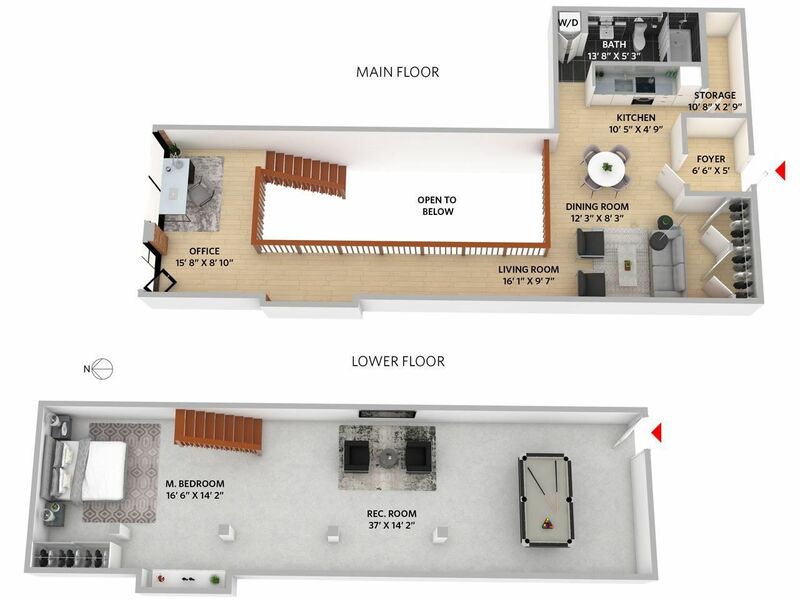 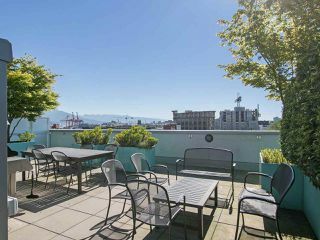 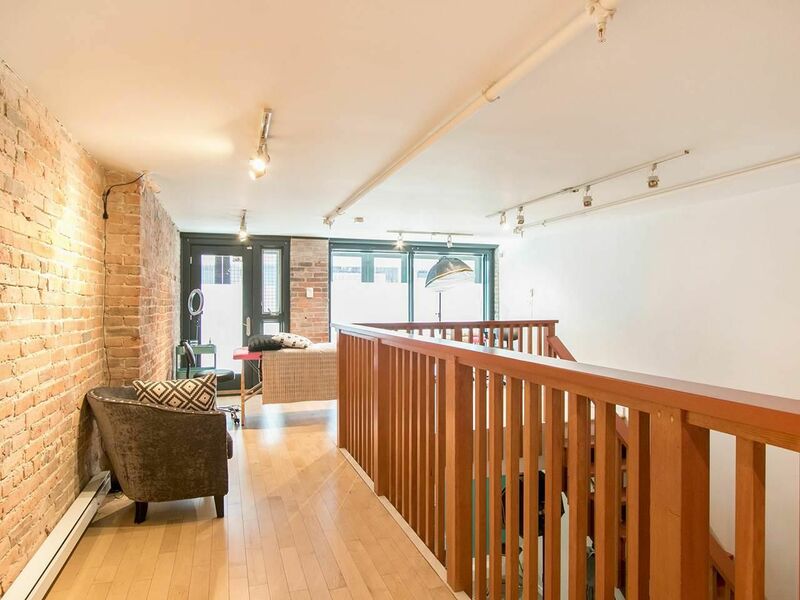 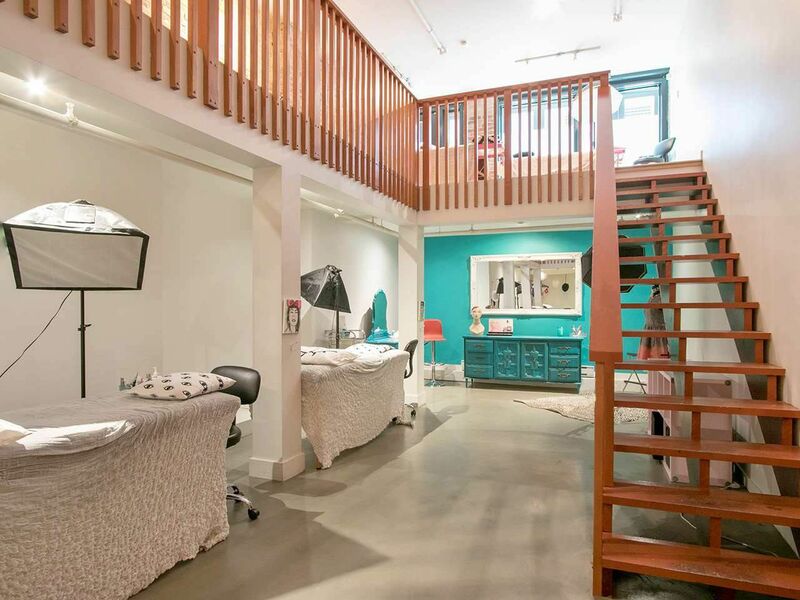 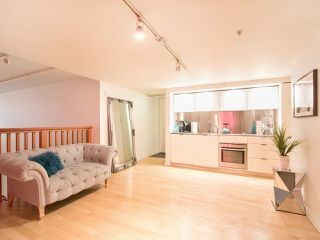 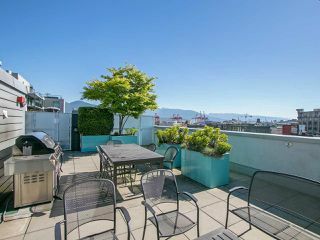 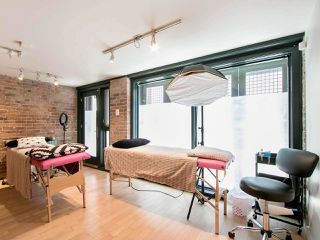 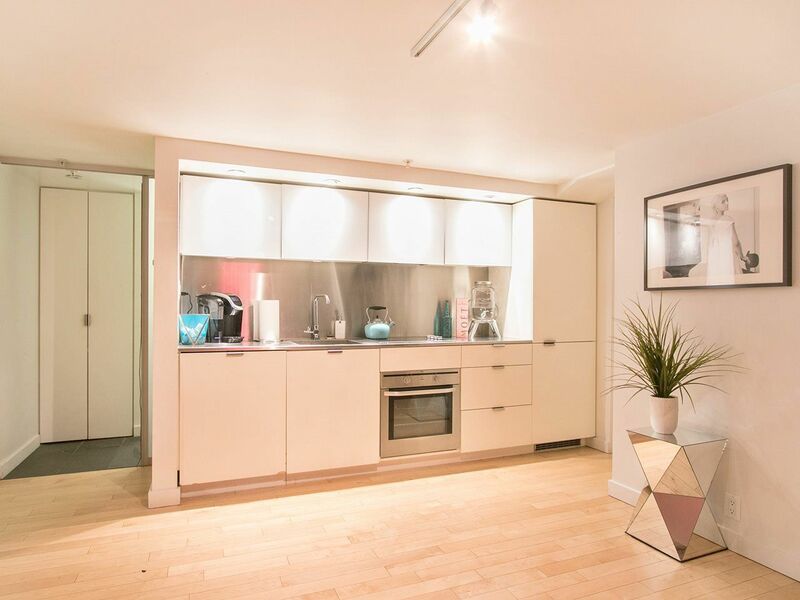 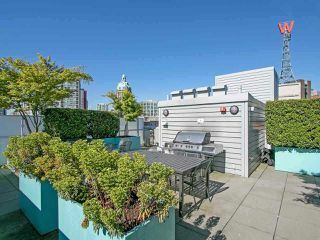 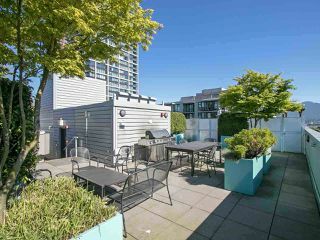 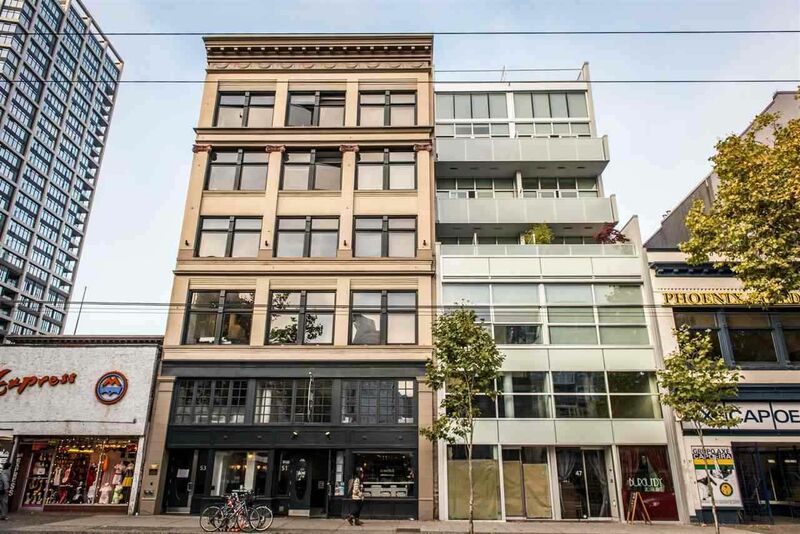 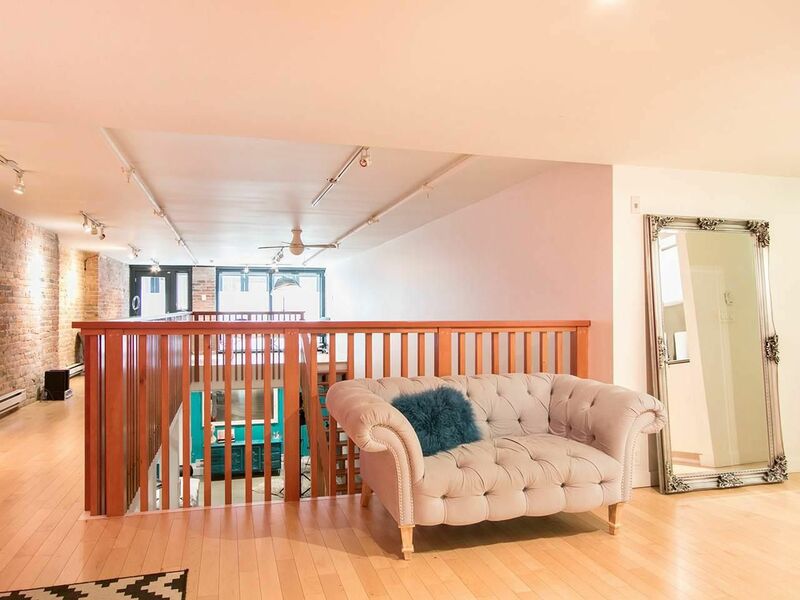 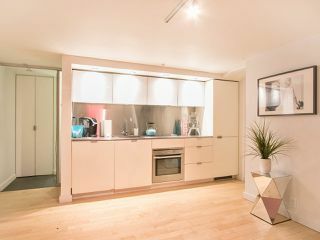 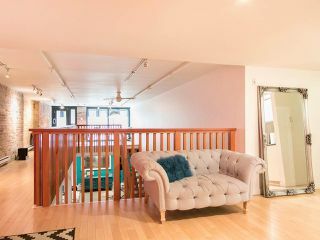 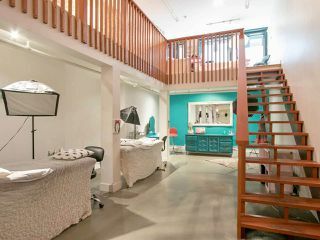 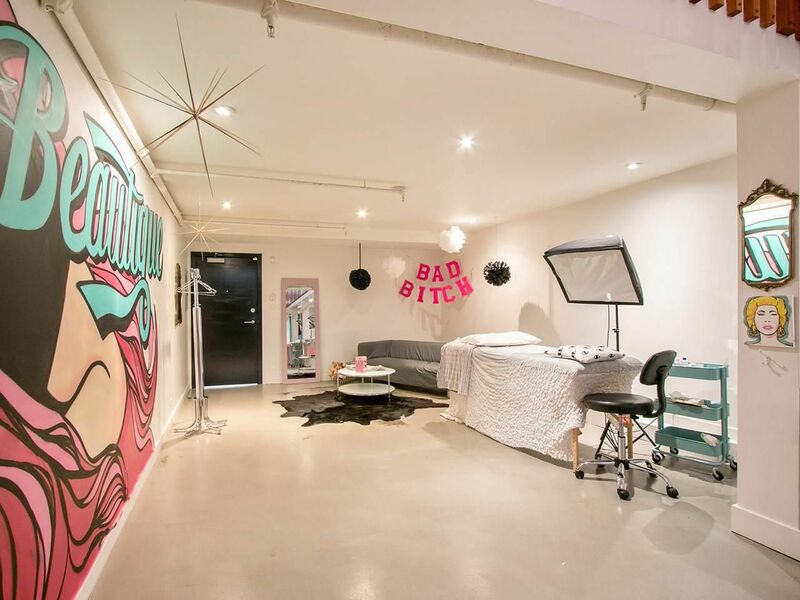 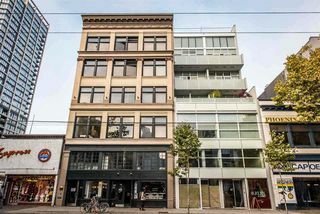 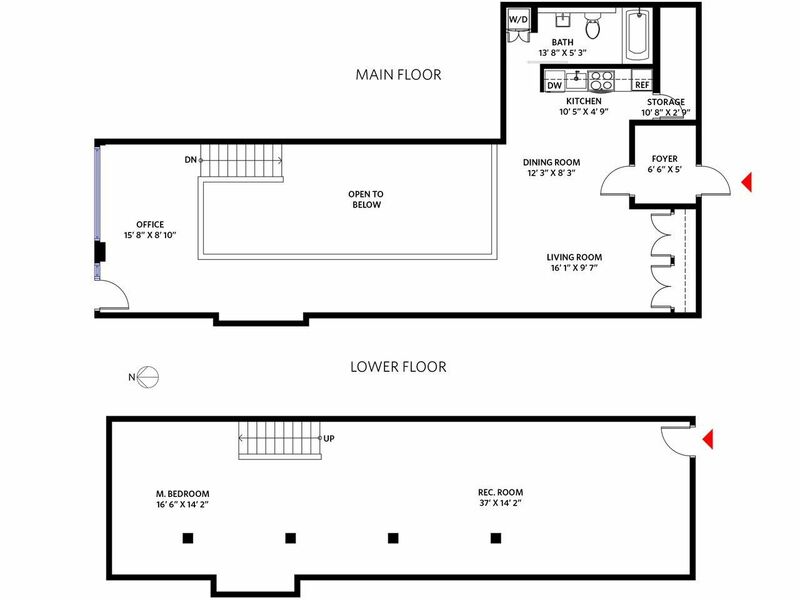 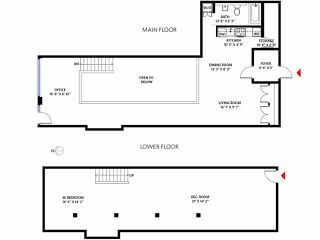 This SECURE ground floor 2 floor LOFT near GASTOWN is perfect for a startup looking to set up roots and/or commercial operator looking for a snazzy space! 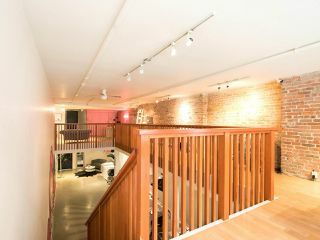 COMMERCIAL ALLOWED: CALL FOR MORE INFORMATION.